Although it’s too late in the month to say HAPPY NEW YEAR, we do hope that 2018 is off to a great start for you. One of our goals this year is to introduce you to even more campaigns and give you info that you can use to launch a successful new campaign. 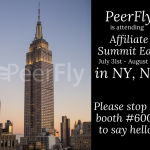 Throughout the year we will share in-depth info on dozens of offers from the over 3,000 offers that are live on PeerFly currently. 1) To give affiliates some general info on the company, explain what KidsCasting is, and the primary goal of the company? 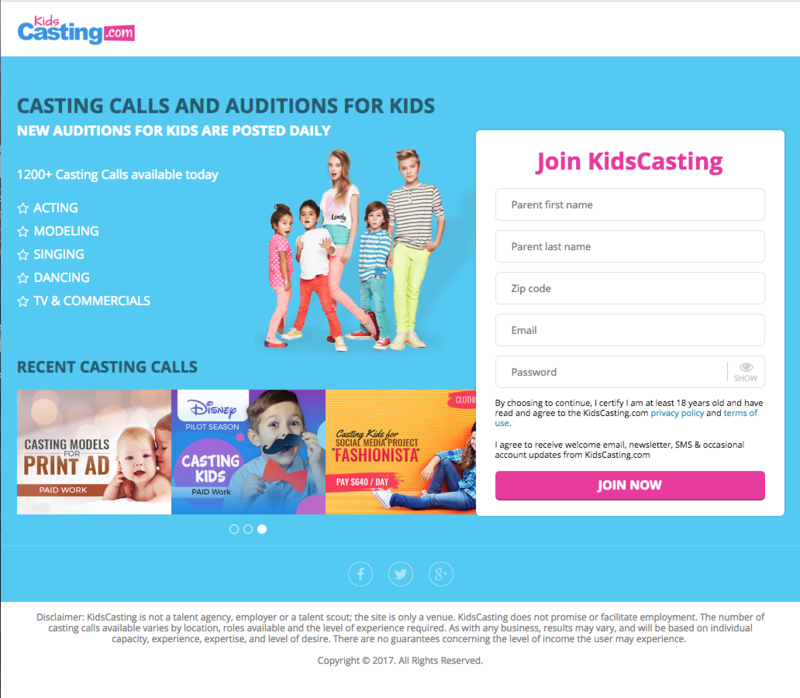 KidsCasting is a unique, 24/7 platform that focuses on providing latest casting calls for babies as young as 1 week old and minors as old as 17. We are a perfect place for parents who want to introduce their kids to modeling and acting as a hobby, or even as a future career. Our team of experts is dedicated to make our members’ experience with KidsCasting as informative and fulfilling as possible. Whether our members and their child already have some background in the entertainment industry, or they are completely new to it, we’re here to help them every step of the way. 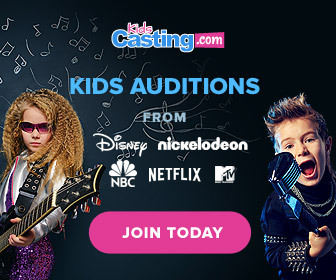 KidsCasting can be best compared to a job-hunting website. How it works: Casting Directors post casting calls on our website, and our members can apply and see if their child is invited to an audition. 2) What ages are eligible for KidsCasting, and how do parents go about submitting their children? 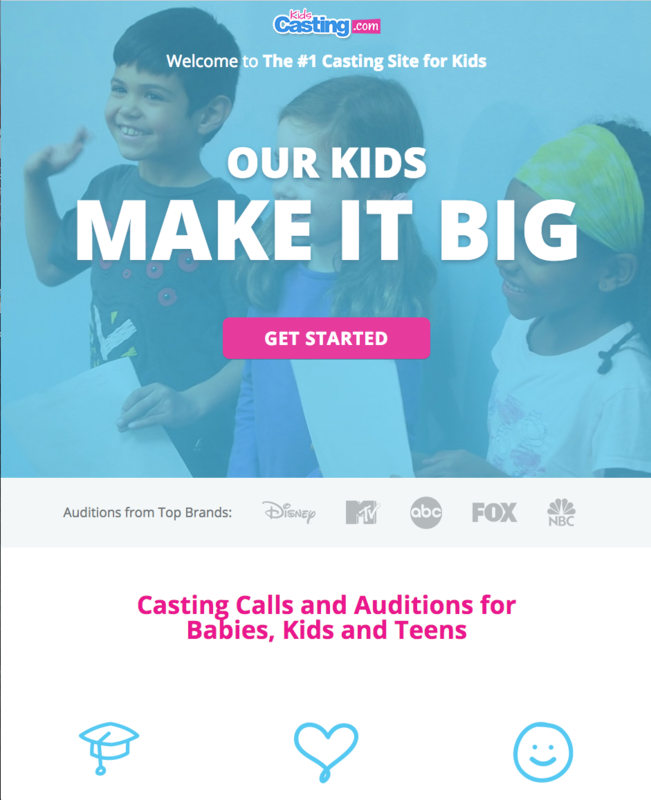 KidsCasting offers latest acting, modeling and performing casting calls for babies as young as 1 week old and minors as old as 17. No experience is required to start. Submitting to casting calls is easy: all you need is a KidsCasting profile with general information about your child and their photo. 3) Are there any success stories or testimonials that KidsCasting can share? 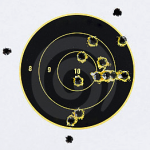 4) Moving more into the marketing side, what are the primary target demographics we should target for potential customers – Age range, male/female, location -region or states to target. 5) What promotion types work well: social, display, influencer marketing, mobile, etc? 6) What percentage of submissions are coming from mobile? 7) What is the most effective messaging – Ad Headings, banner text, etc that you have seen work on this campaign? 8) What type of volume is possible on this campaign? What is a significant number of leads that a quality publisher could aspire to deliver in a month? 400 – 600 leads per day to start with (during trial period for affiliate), and if all is good (conversion etc.) then there’s no limit. 9) Are there any days of the week, days of the month, or even hours of the day to daypart or timepart these campaigns? We accept traffic Mon – Sun 24 hours a day. However, for email the best times are: Monday – Friday 7am – 8am(PST), 10:30am(PST), 1:30pm(PST), 5pm PST. 10) What are some issues that affiliates should avoid when setting up their campaigns? There’s no issues really. Marketing team at KidsCasting is happy to work with every single affiliate to help set up the campaign, provide necessary creatives, give advice and help you to make the best possible ROI on your campaigns. 11) Does this offer pair well with another vertical of offers? Such as ecommerce general, ecommerce homegoods, ecommerce children’s toys, educational offers, family travel, magazine subscriptions, etc? Ecommerce children’s toys, children’s classes, family magazine subscriptions, Mother bloggers, parent bloggers, kids education and development, children’s clothing. 12) Are there any interests that your ideal target customers share? 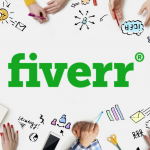 13) Have any affiliates done well with video promotion of this campaign, either on sites such as youtube, social media platforms, or using video on their own sites or landing pages to attract interest in the campaign? So far none of our affiliates have used video promotion. But we would be happy to support any affiliate who is willing to give it a go. 14) Are there any plans to expand to any countries outside of the United States on this campaign in the future? In a year we plan to expand into Canada, UK and Russia.